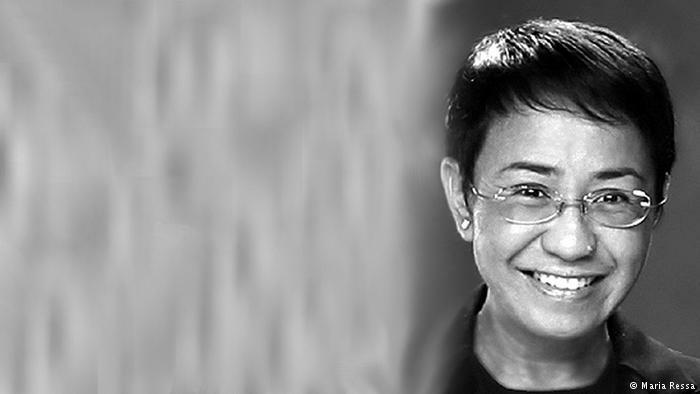 In an interview with DW, Filipino journalist Maria Ressa said that President Rodrigo Duterte’s administration is targeting both her and Rappler news for criticizing the government and exposing the war on drugs. 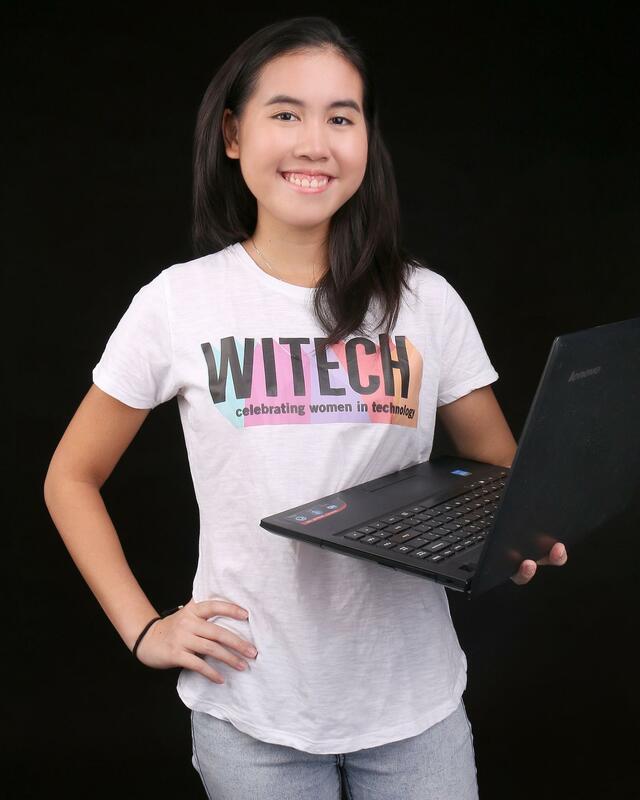 Audrey Pe was 13 years old when she found herself smitten by series of letters such as HTML, CSS and other coding terms she learned about in class. 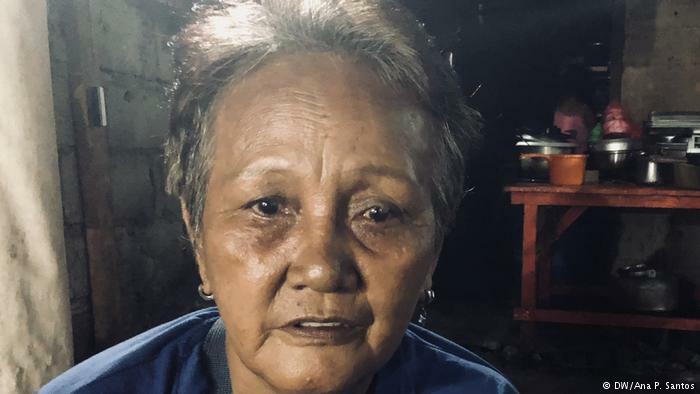 Clarita Alia has lost four of her sons to extrajudicial killings in the Philippines. She says many more mothers like her will have to bury their sons as long as Duterte is president.